How long has your Brotherhood been playing Pirates: Tide of Fortune? 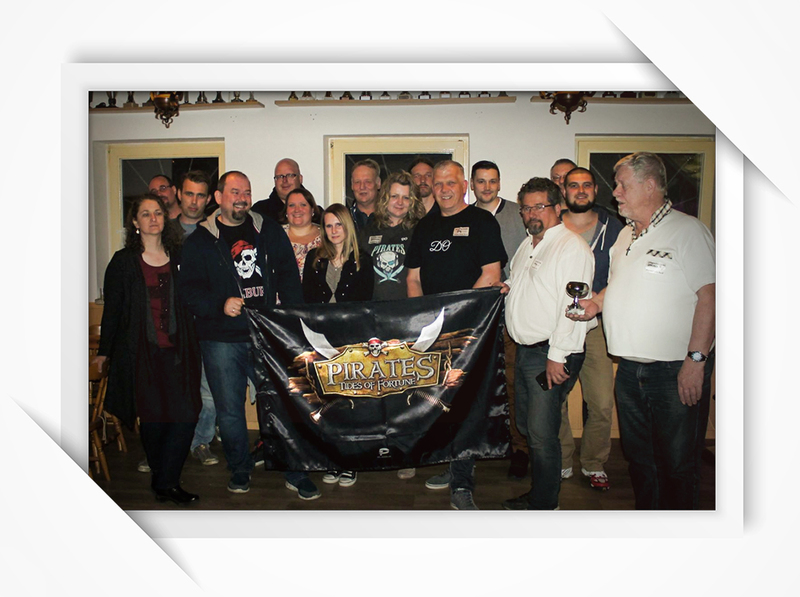 The “Seebären” Brotherhood was founded on the 10th of October 2012. I haven’t taken part in many gatherings actually. This last one was Brotherhood Gathering #9, which leads me to believe that there have been eight previously… But this was only the third gathering I’ve attended. We don’t have gatherings with only Seebären members; other Brotherhoods attend as well. How many players generally take part in the gatherings? Usually, between 25 and 35 - all of them German who are living in Germany now. Did you face any difficulties while organizing the gathering? The most difficult part is to find someone who lives wherever we will hold the gathering who is willing to collect the money and make all the arrangements. 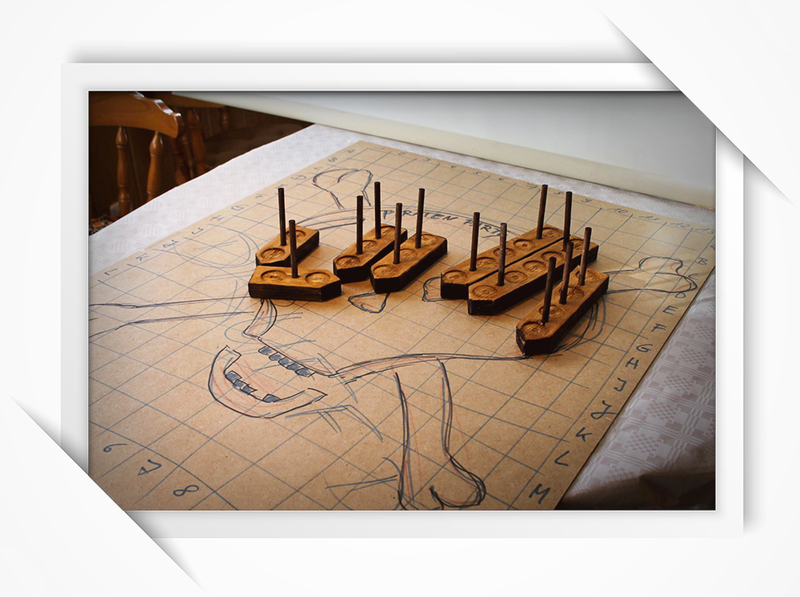 Did you run into any issues during your preparations for the meeting? We always have some people who call and cancel at the last minute, which is unfortunate because they’ve already been factored into the planning. What kind of suggestions can you give other players who want to organize a gathering? It’s a good idea to create a group page where you can ask each person for their arrival date and time, to post their payment information and, afterward, any photos they may have taken. Some people don’t want to share their information in public, which is fine of course. But at least this way there’s a single place with all the information. Do you think it’s important for members of a Brotherhood to meet in real life? Why? I’ve been playing every day for five years now. I get involved a lot in the Brotherhood chat and have met some amazing people in this game. I’ve met a lot of these people outside these gatherings in real life. It’s amazing because, while you have never met them before, you feel like old friends after just a few minutes because you’re already so familiar with each other from interacting in the game. Just that even now, after having played this game for so many years, I still love it. I’m very proud to be a member of Seebären. I’ve learned a lot here, and we’ve had great success together. 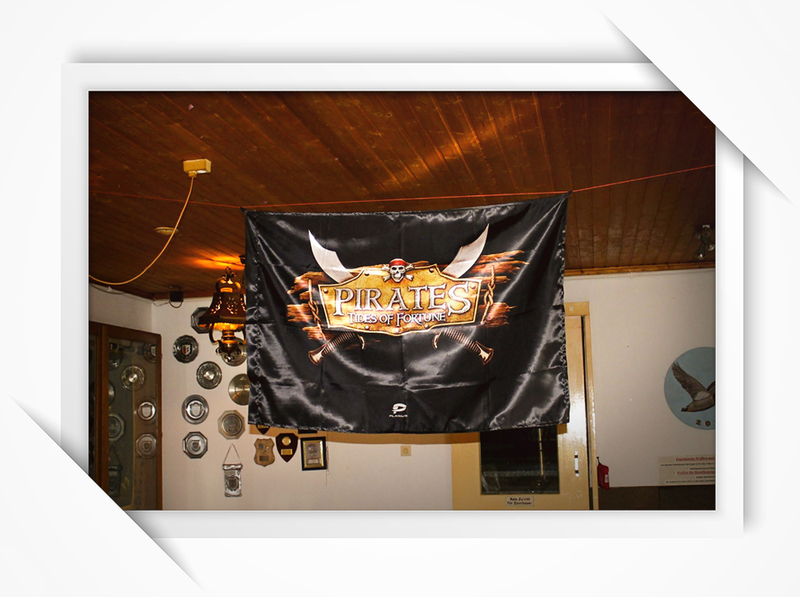 I also want to say a big “thank you” to Plarium for sending us a flag for our gathering.